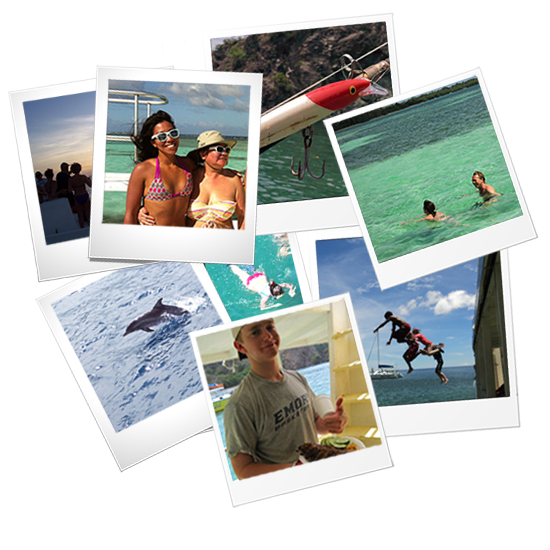 Splash Sports Catamaran Cruises offers without a doubt your best day in Tobago. Our Custom designed 50ft catamaran ensures maximum space and comfort on your cruise. Best of all our trip is all inclusive so you need only walk with your sense of fun and adventure. We offer you a delicious BBQ lunch, drinks all day, swimming and snorkeling to your hearts content and not to mention the amazing Nylon Pool.